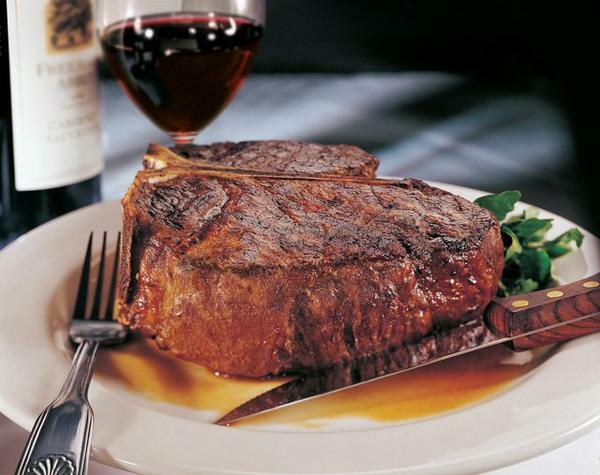 Renowned for its signature menu and legendary hospitality, Morton’s The Steakhouse Cleveland sets the standard for fine steakhouse dining. 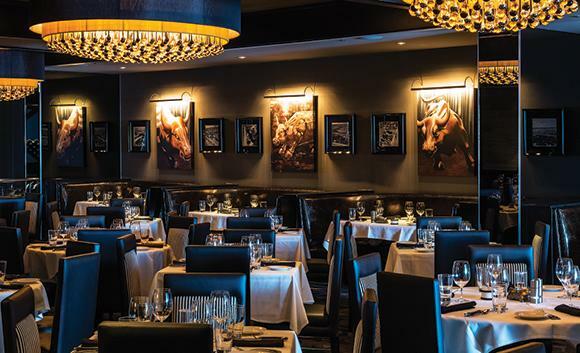 Serving only the finest quality foods, they feature USDA prime-aged beef, succulent seafood, hand-picked produce, decadent desserts and an award-winning wine list. We are conveniently located in Tower City Center, connected to the Ritz-Carlton Cleveland, Cleveland Renaissance Hotel and with easy accessible walkway to Quicken Loan Arena. Morton’s is also just steps away from Mr. Kringle® and the Jack Casino. Private dining is also available for 10-120 people. (C) Copyright 2007 Mr. Kringle Licensing Group. All Rights Reserved. Photography by Jim Metrisin. Site Design by creatjve@gmail.com.